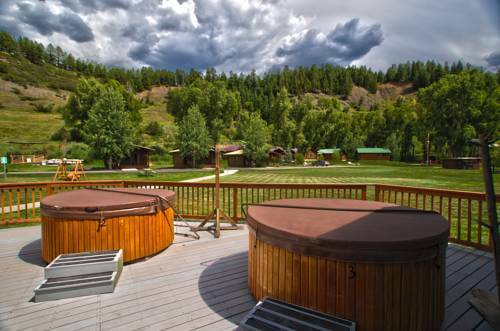 Located in South Fork, Colorado, 16 miles from Wolf Creek Ski Area, this lodge offers 2 large outdoor hot tubs. Guest accommodations include free Wi-Fi. Boasting mountain views, all en suite rooms at Wolf Creek Ski Lodge include cable TV. Pagosa Hot Springs is 4 miles from this hotel. 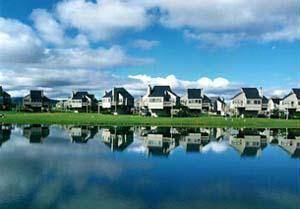 Nestled on 15 wooded acres, guests can enjoy 3 outdoor hot tubs and rooms feature free Wi-Fi. A daily hot breakfast is offered. 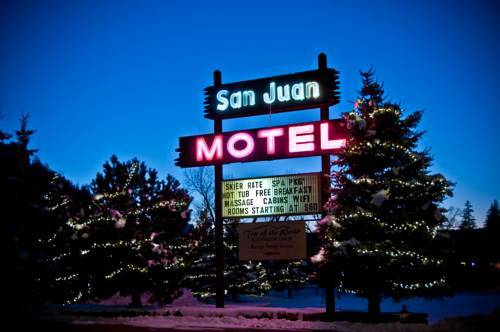 Located on the banks of the San Juan River in Pagosa Springs, this hotel features a whirlpool and a dry sauna. Free Wi-Fi is available throughout the hotel. Rooms at the First Inn are all equipped with a microwave and refrigerator. 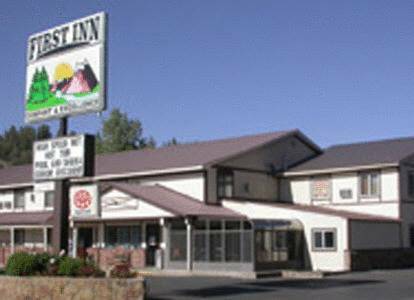 Conveniently located just steps from Pagosa Springs city centre, this Colorado motel features a hot tub. Free Wi-Fi is included in all guest rooms. 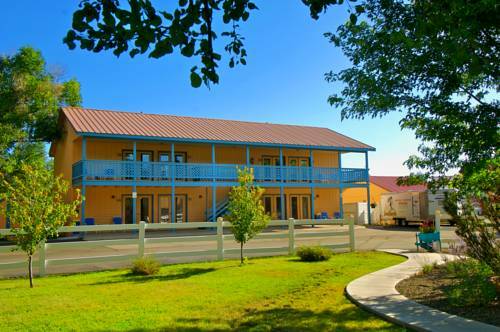 Each en suite room at the San Juan Motel and Cabins is equipped with a cable TV. 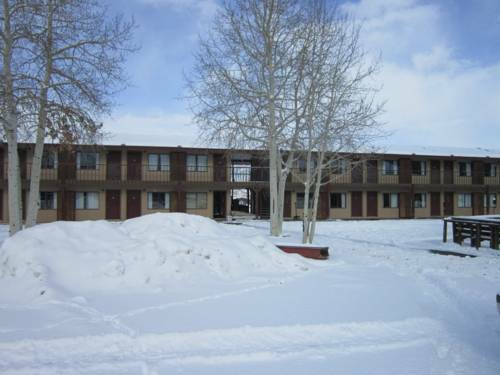 Overlooking San Juan River, this resort is located in downtown Pagosa Springs. An entrance to San Juan National Forest is 5 miles away. It features a heated mineral water outdoor pool and indoor hot baths. Spacious accommodation includes free Wi-Fi. Offering a full breakfast served in the dining room, this Pagosa area bed and breakfast also offers guest suites with a fireplace. The Natural Hot Springs are less than 10 minutes’ drive away. 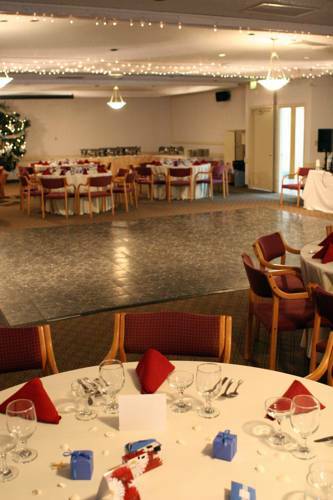 Located less than 3 miles from scenic Pagosa Springs, this hotel features an indoor pool and a whirlpool. Free Wi-Fi is available and a hot breakfast is served daily. 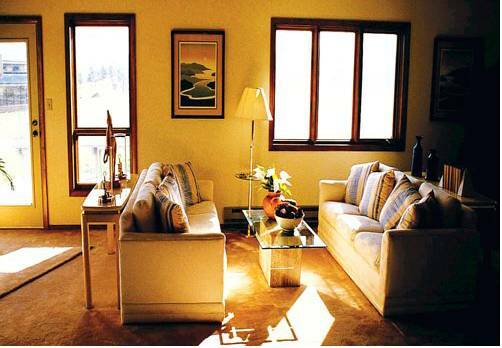 Rooms at the Hillside Inn Pagosa are decorated in red and gold. 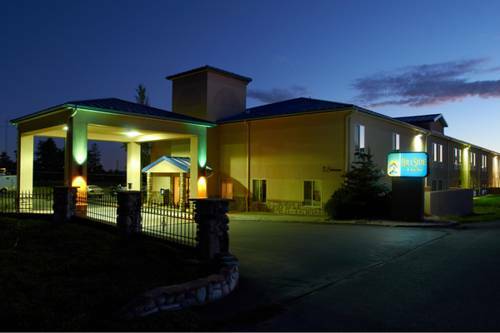 Just 10 miles from San Juan National Forest, this hotel offers a free shuttle service to Sky Ute Casino. It features an indoor pool and a library with a fireplace. 2 on-site golf courses and miniature golf are featured at this Pagosa Springs resort located on the border of San Juan National Forest. Each apartment-style suite offers a balcony or terrace and free Wi-Fi. 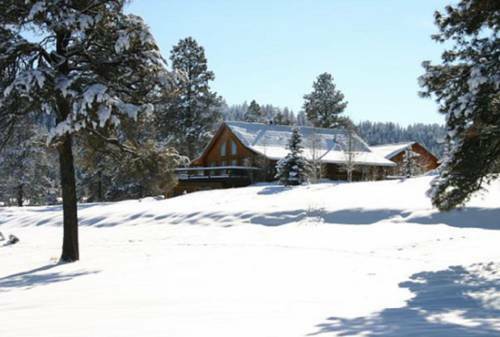 Experience the magnificent Rocky Mountains in beautiful Pagosa Springs, Colorado, surrounded by acres of National forests, filled with a variety of wildlife and exciting adventures at this stunning holiday property.